Our reputation stems from a combined 18 years of security and military training and experience. 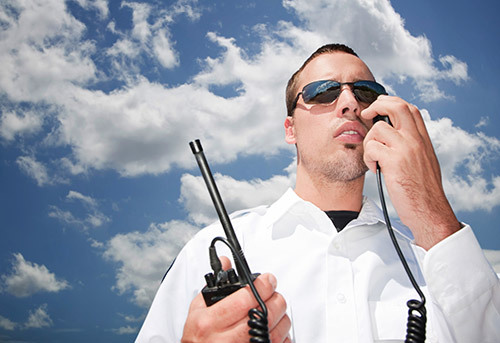 All of our security officer are well trained and professional in a wide variety of unique services in the industry. AGS mission is to protect our client’s assets, Safeguard its people and ensure the continued growth for their organization. Our Vision is to be the largest and the best security company on the west coast by providing reliable and secure services to protect our client’s assets. AGS’ core values – Integrity, Vigilance and Helpfulness – are the foundation for our employees to build trust with customers, colleagues, and the surrounding community.